WWF-UK's headquarters, the Living Planet Centre, has won two awards at this year's BCO (British Council for Offices) London and the South East Awards. The building was honoured with the Commercial Workplace Award together with the London nomination for the Innovation Award. The project will now go onto the National Awards, which will be annouced later in 2015. 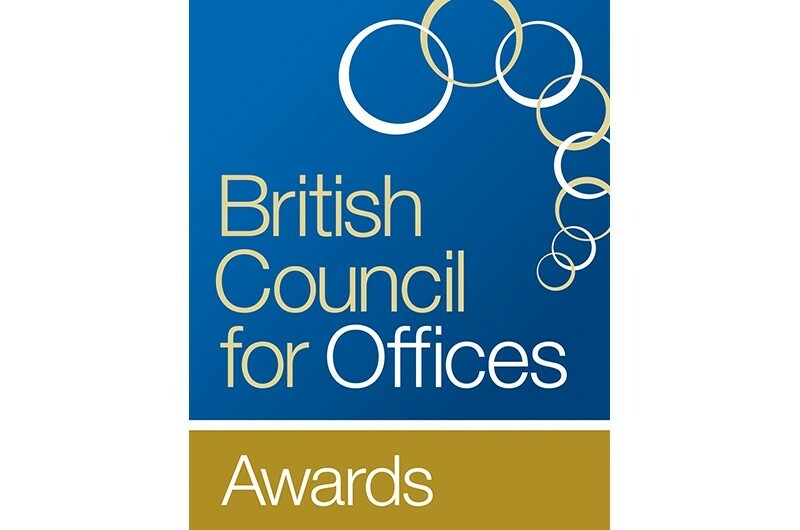 Established in 1992, the BCO Awards recognise top-quality design and functionality and a benchmark for excellence in workplaces.